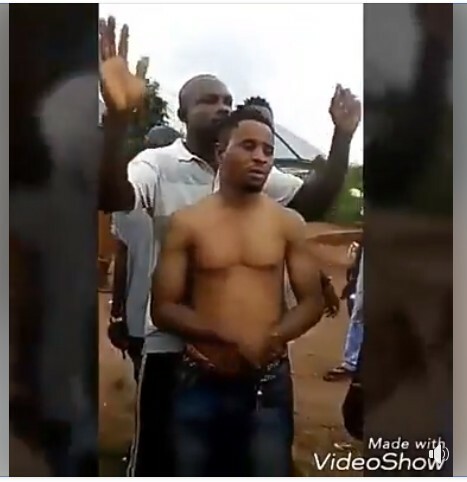 A pastor was beaten and humiliated in Okhokhugbo, Egor local government area of Edo state for allegedly sleeping with a married woman. 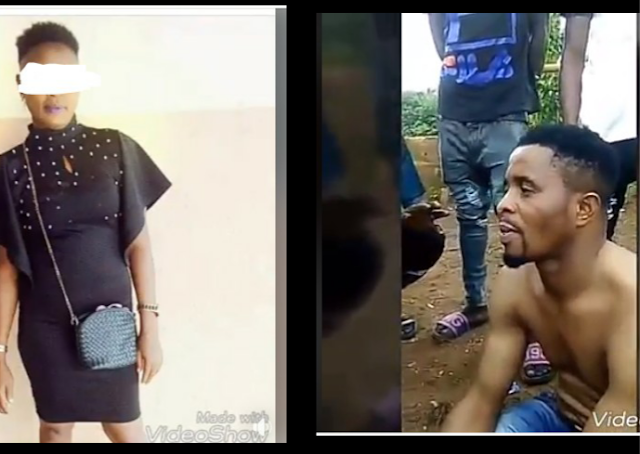 According to reports, the pastor was said to have separated from his wife 3 months ago and allegedly moved into this lady's house because her husband stays abroad. The woman was said to have gotten pregnant and was allegedly persuaded by the pastor to abort it. The woman reportedly died in the process of having the abortion. 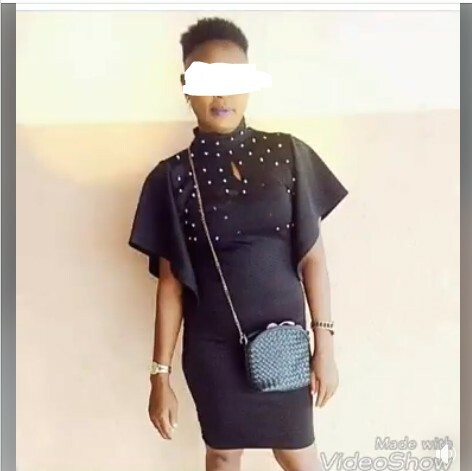 Rumour has it that this is not the first time the lady has aborted baby for the pastor after getting pregnant. 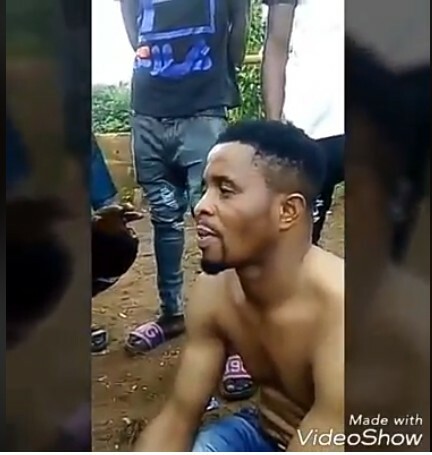 The youths of Okhokhugbo community stormed the house where the pastor was and gave him the beating of his life. 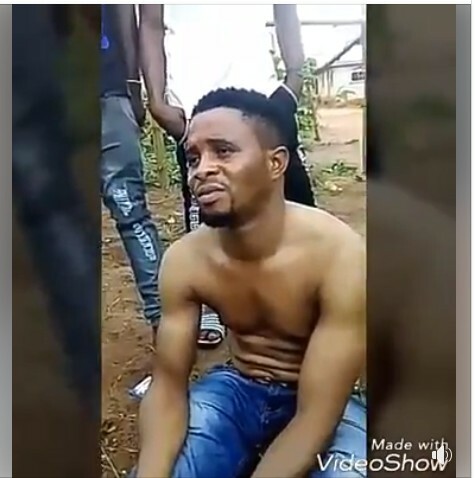 In a trending video footage posted online, the pastor confessed that he had been sleeping with the married woman for years as he made some shocking revelations.